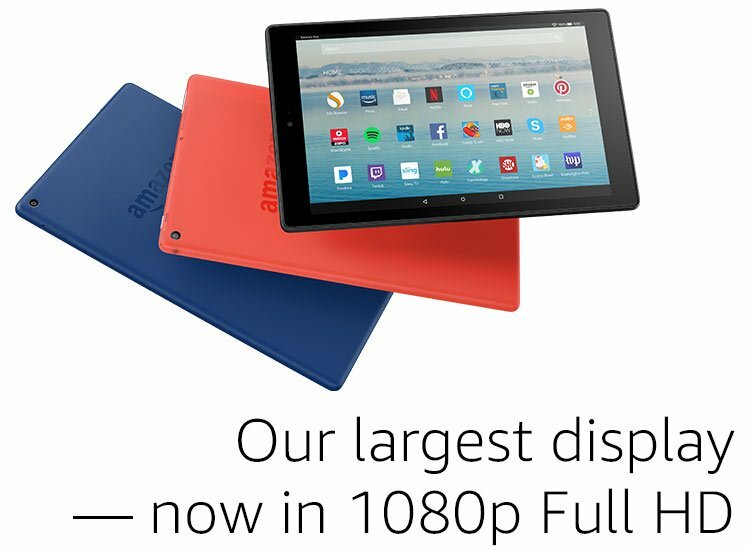 The all-new Fire HD 10 features our largest display, now in 1080p Full HD, 32 GB storage, 2 GB RAM, and up to 10 hours of battery. 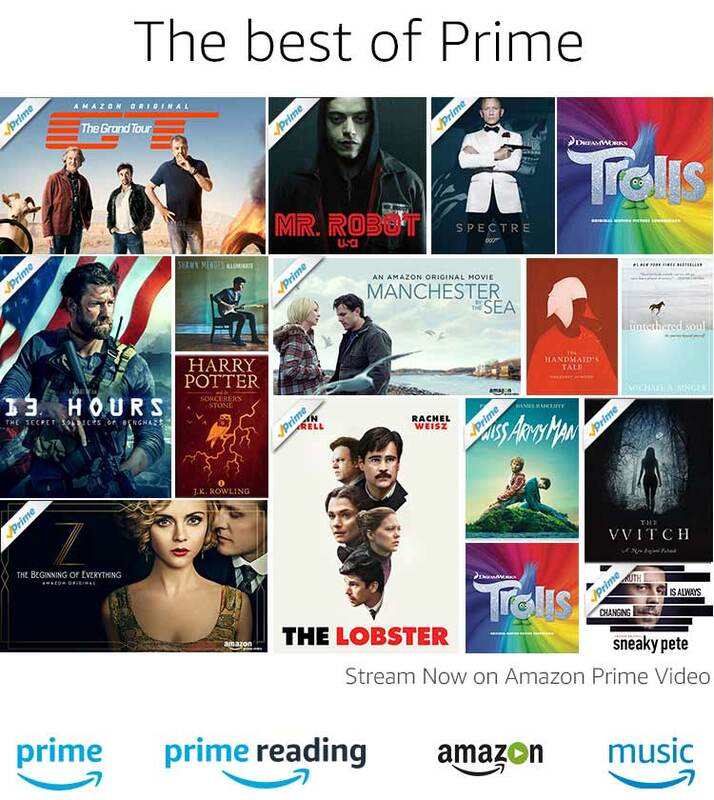 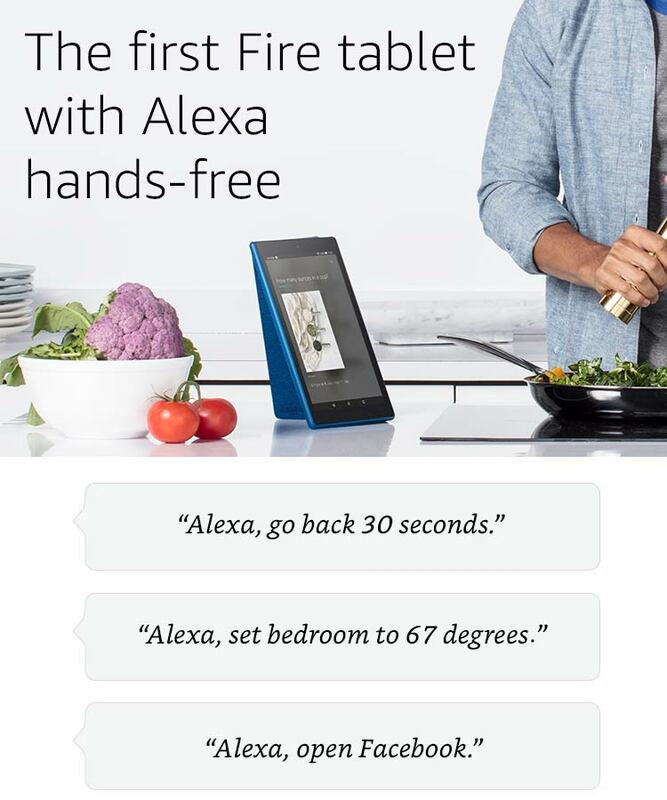 Now with Alexa hands-free. 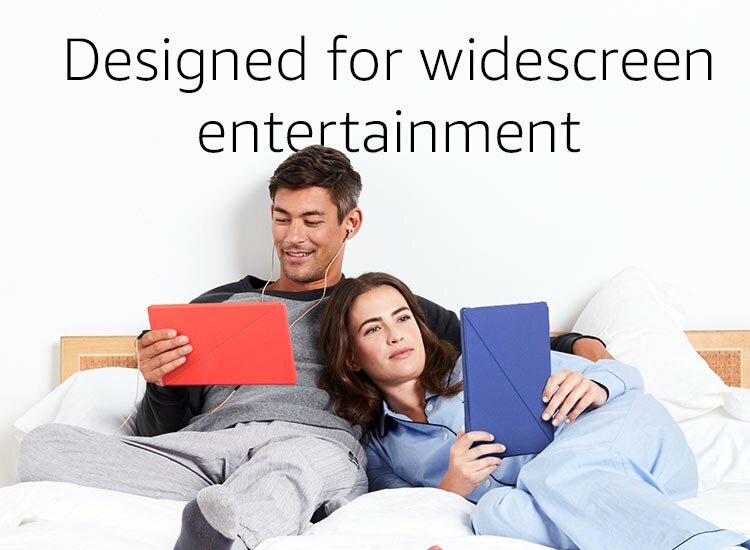 Expansive and immersive Fire HD 10 features a brilliant 10.1″ 1080p Full HD display (1920 x 1200) with over 2 million pixels (224 ppi).